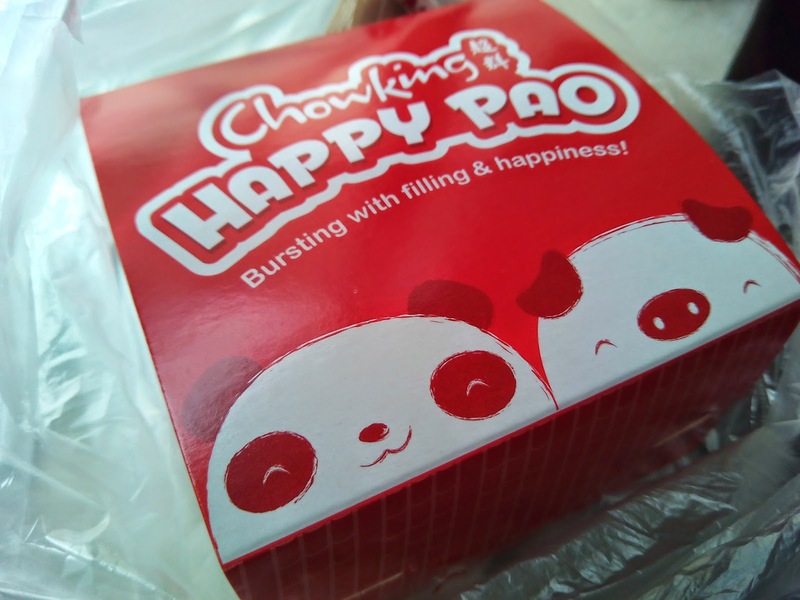 I have a fascination with pandas so I was curious about Chowking's recently launched Happy Pao. A piece costs P37. There's a Chowking branch near our place but since we don't go to that area often it took me weeks before I was able to get myself a Happy Pao. Luckily, I saw a Chowking store in SM Megamall earlier and saw the pandas! I bought only one since I know I won't be eating it. 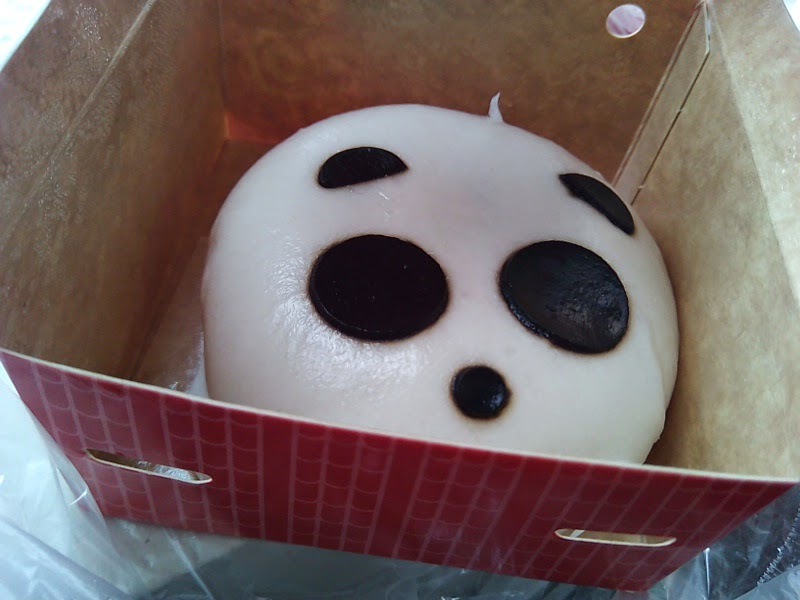 At first I thought that it has a meat filling but turns out that Happy Pao Panda is chocolate filled. Yey!